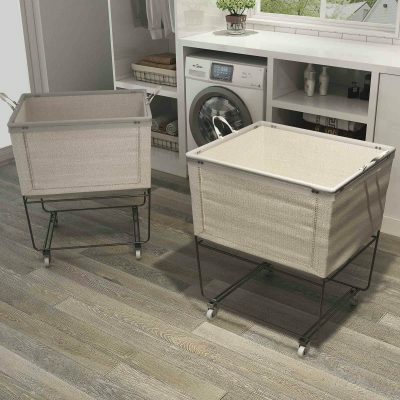 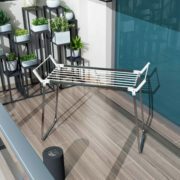 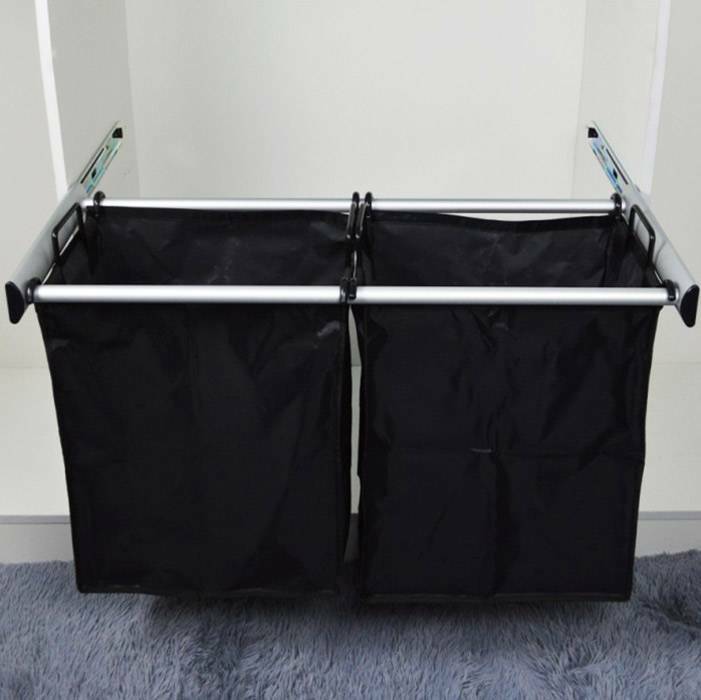 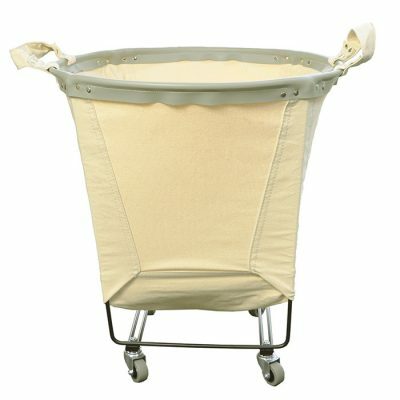 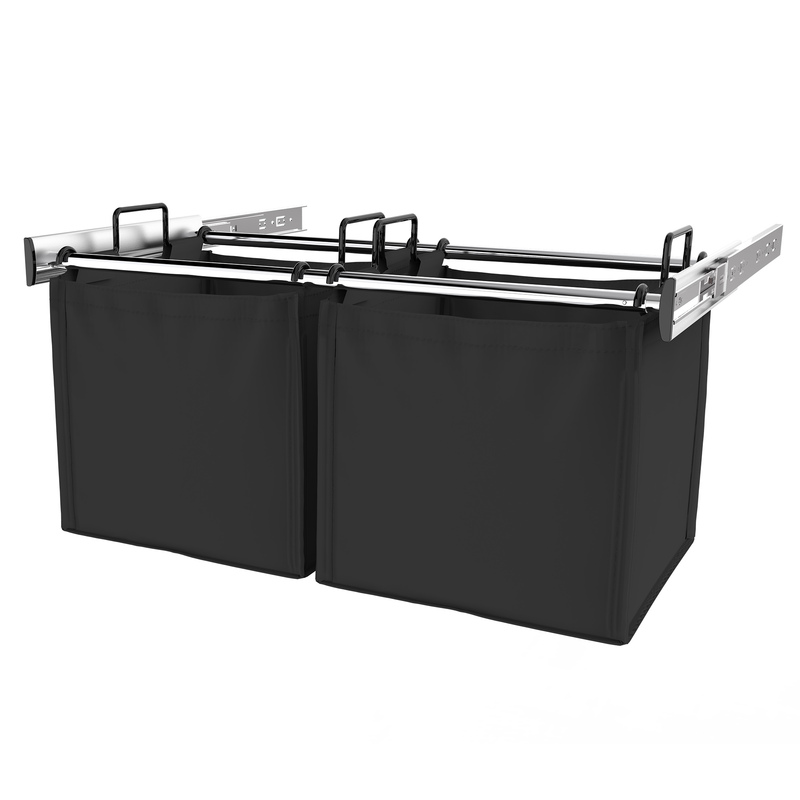 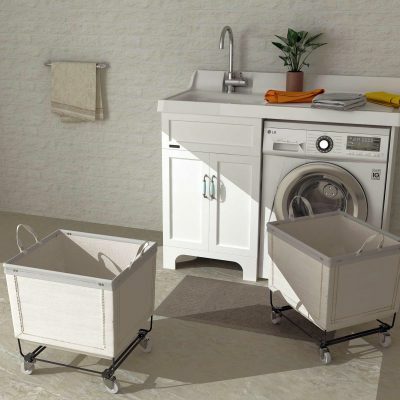 The laundry hamper’s Aluminium frame has adjustable width range of 0~210 mm. 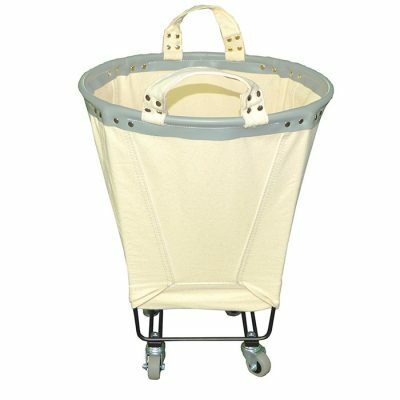 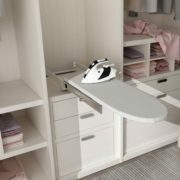 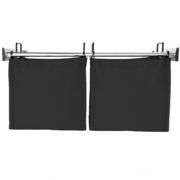 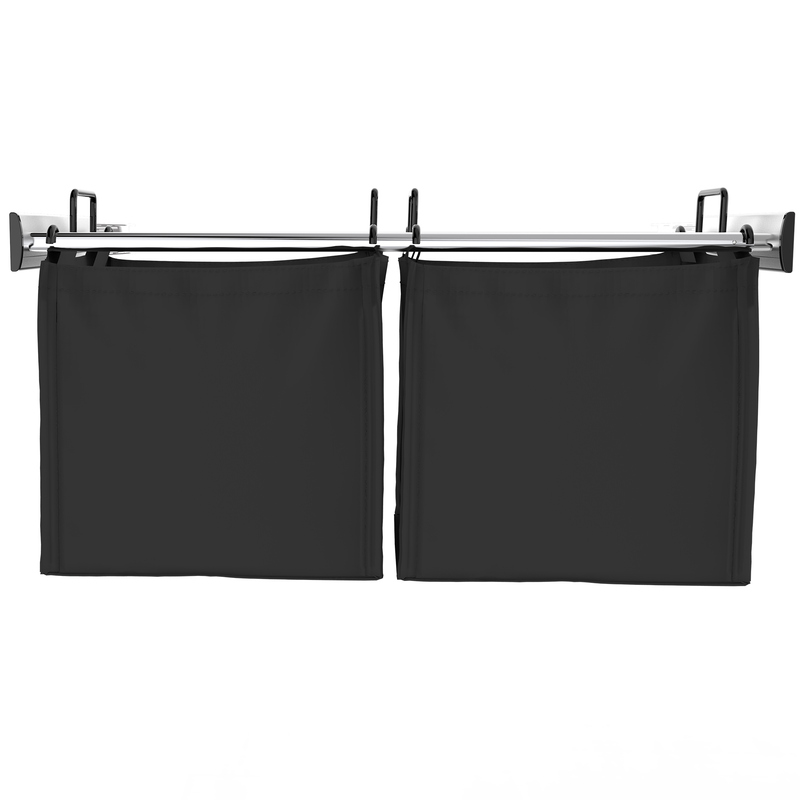 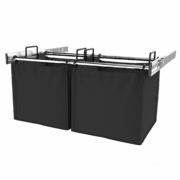 It sturdily runs on full-extension ball bearing slides and carries double removable laundry bags. 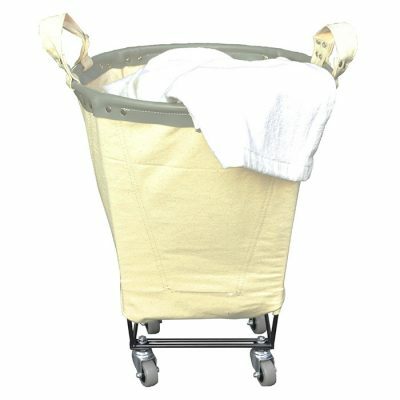 The bags are made of Oxford cloth that they are easy to clean. 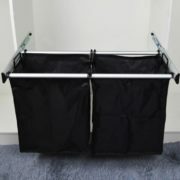 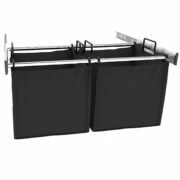 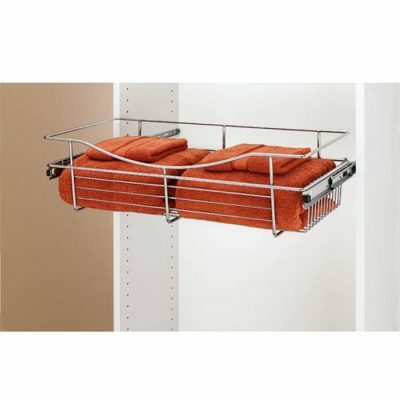 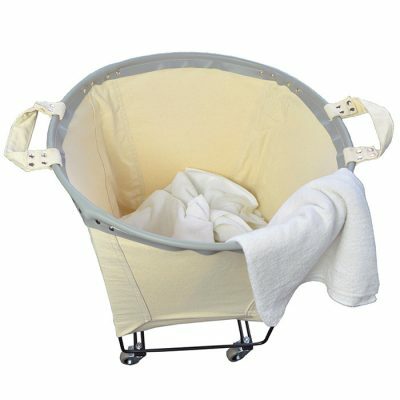 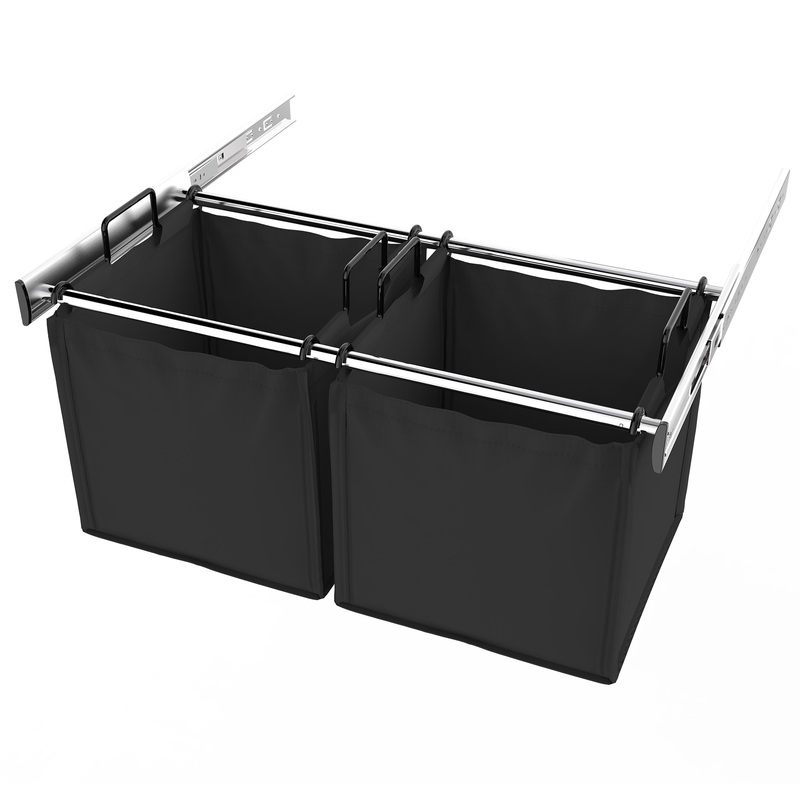 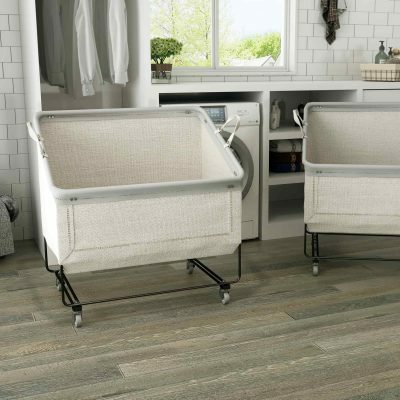 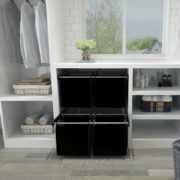 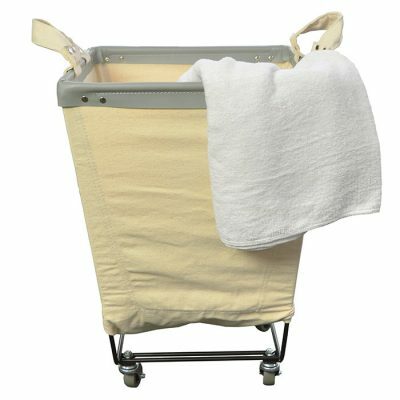 Any who has the pull-out hamper will enjoy a very easy and effective way of sorting laundry. 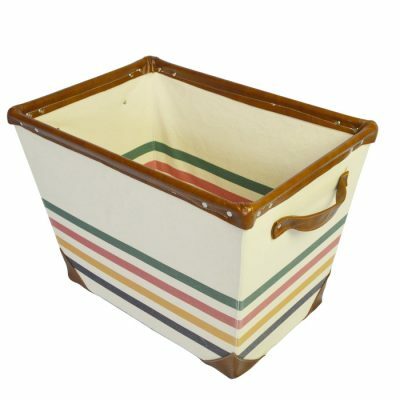 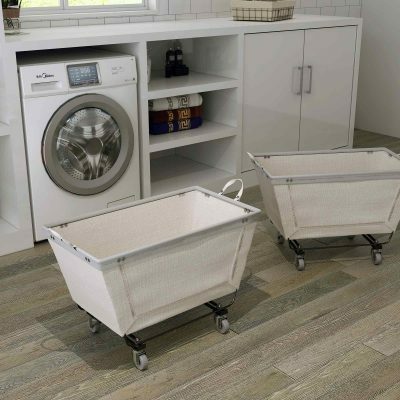 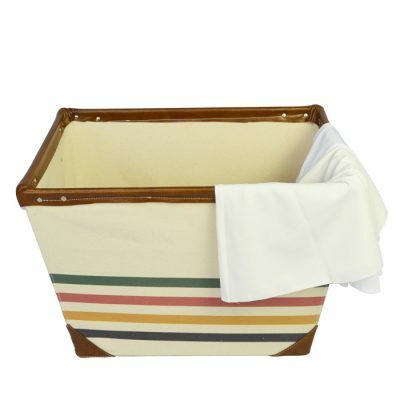 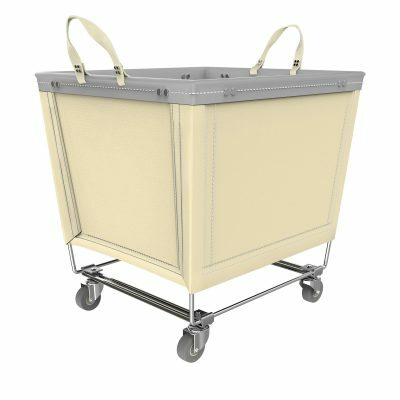 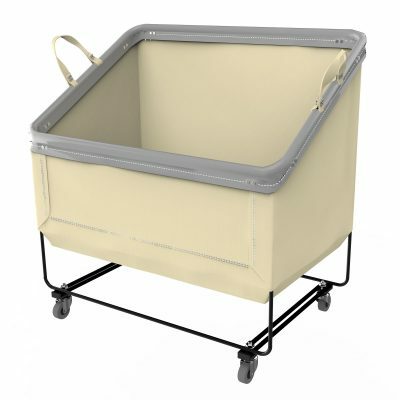 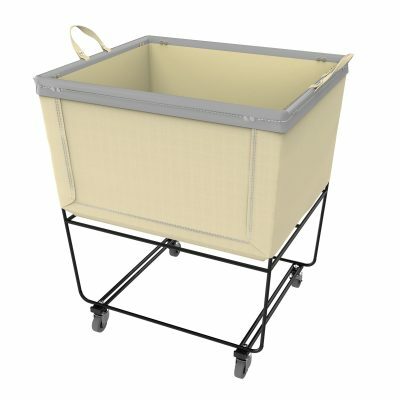 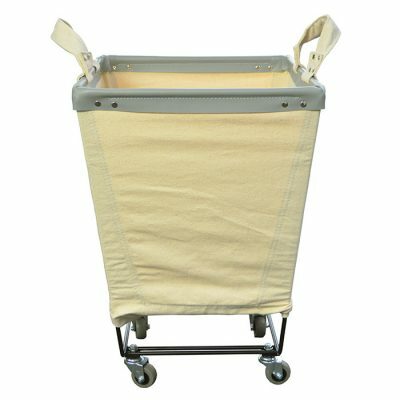 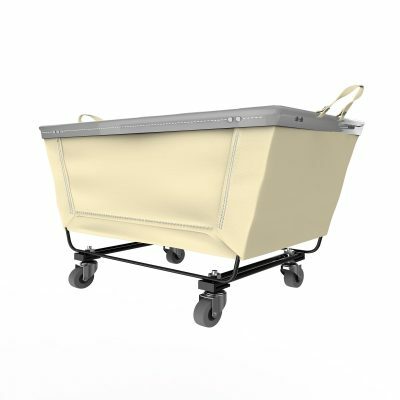 Check other laundry hampers on wheels.